Security forces guard the area, but keep a low profile. The leaders of the Tiananmen Mothers promote a small memorial in memory of their children and other victims. Bao Tong: the massacre of June 4 has blocked the development of China. 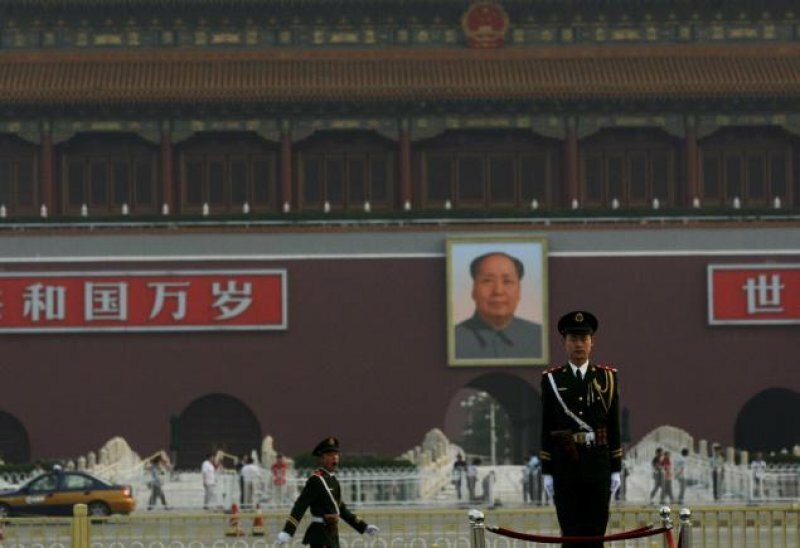 Beijing (AsiaNews / Agencies) - Thousands of tourists flocked to Tiananmen Square yesterday, to Beijing, to mark the 21st anniversary of the massacre of 1989. Chinese security forces have guarded the area, but the police presence was less than last year, when the square was reinforced and inaccessible to foreign journalists. Ding Zilin, leader of the Tiananmen Mothers, was able to provide a brief public ceremony to remember relatives killed in a suburb of the capital. On the evening of June 3 Ding Zilin, a professor and Chinese politician, held a function Muxidi, a suburb of Beijing, to remember her son killed the night of June 3, 1989. The young man was killed while he went to Tiananmen Square, to join the protesters of the democratic movement. The police have prevented five other people in participating in a simple ceremony and imposed three conditions on the leaders of the Tiananmen Mothers: Do not display banners, no crowds for the commemoration, no interviews with foreign media. Government officials followed the woman and her husband for the duration of the function. However, Ding and her husband were able to present photographs of 10 victims of Tiananmen Square, including that of their son. The couple also left their ceremonial offerings and held a short speech, without causing the authorities to intervene. Bao Tong, political secretary to Zhao Ziyang, and director of political reform also spoke out about the events in Tiananmen Square. "The massacre of June 4 was the abolition of the common people, who opposed corruption." The former Communist leader said that "corruption was protected by the state army ". Bao Tong and Zhao Ziyang, against the massacre, were then removed from their positions, isolated and sentenced to prison terms. Thus the path of political reforms designed to separate party politics from government was interrupted. This decision also prevented any real development in China, despite claims launched by the Communist government. However, the Chinese censors seem to have eased since last year. On the twentieth anniversary of the massacre, in fact, the government prevented access to the square to foreign media and nervousness among officials was obvious. Yesterday Tiananmen was guarded by a handful of uniformed police, aided by several hundred volunteers, wearing a shirt with the logo of the Beijing Olympics. However, the arrests of activists and protesters have taken place. Su Yutong, environmentalist, was detained by plainclothes police as she tried to place a bouquet of flowers at the foot of the monument of the People's Heroes in the centre of the square. The woman was questioned for six hours, then brought home. Previously the government had shut internet down, stepping up censorship of sites which speak of the events of Tiananmen. Several activists, finally, are still under surveillance or forced house arrest.